A loft conversion is a great way to add space and value to your home. Whether you’re angling for an ensuite master bedroom, a kid’s playroom, a stylish guest room or a cosy study, it’s time to shift those old boxes and see what your loft has to offer. You might not have been up there in a while, but pull down the ladder and have a look. Is there sufficient head height? You can lower the floor or raise the ridge of the roof, but this can be expensive and requires planning permission. This is the most exciting part of your project (other than seeing it finished!). Find a great residential architect who can guide you through the project from start to finish. You wouldn’t travel without a map, don’t convert without a plan! There are lots of different types of loft conversion, so you want to find the solution that best fits your home and lifestyle. Your architect can help you to make these important decisions, and should be able to offer plenty of guidance. As the UK's first online architects, Resi offers complete, affordable design packages for every project. Book in a free consultation call today. Unless you’re raising the ridge of your roof, you usually don’t need planning permission to do a loft conversion. We can check this for you on a quick call. Even if you’re converting your loft under you permitted development rights, you should use your floor plans, elevations and 3D renders (if you want to get a sneak peek of the finished product) to apply for a lawful development certificate. This will ensure your project is approved and protect you if you ever come to sell your home. You’ll need to hire a structural engineer to take an overview of your existing property. Try to do this early in order to avoid expensive changes and delays at the last minute. You also need your neighbour’s consent to develop on a party wall - so take a nice bottle of wine round and have a chat. They can’t stop your loft conversion, but if they’re worried they can appoint a party wall surveyor...who you’ll have to pay for. It’s much cheaper, easier, and perfectly acceptable to agree this between you, but make sure you take plenty of photos of both sides of the wall for your records. A loft conversion can add significant value to your home, particularly if you are adding a bedroom in London. This could mean something in the region of £100,000-£150,000. If you’re considering moving house, check in with an estate agent to see if adding a loft bedroom is a cheaper, better option. You’ve got your plans, your lawful development certificate is in place, you’ve schmoozed with your neighbours, and a structural engineer has looked over your property...now it’s time to find a builder! Always speak to 3-5 contractors, and let them know that they’re not your only option. 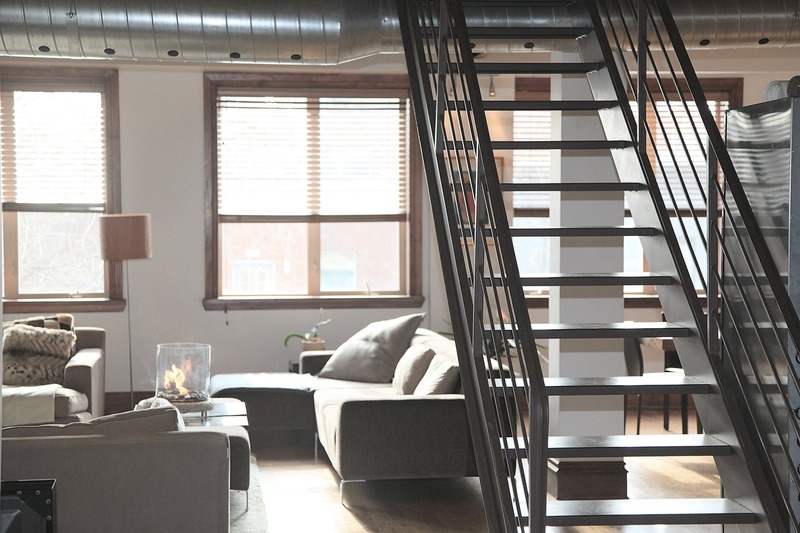 It’s more than possible to stay in your home while you convert your loft, with minimal disruption to your daily lives. Your builders should even be able to build scaffolding from the front of your home and access the property without having to stomp wet boots through the rest of your house. If you like, you can also phase the works. As long as a builder puts on a waterproof shell, you can add the plumbing and electrics at a later date. If you're interested in building a loft conversion, Resi can provide high quality and low cost plans. Check out our website here.